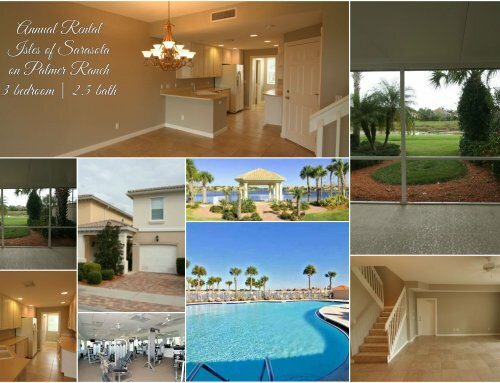 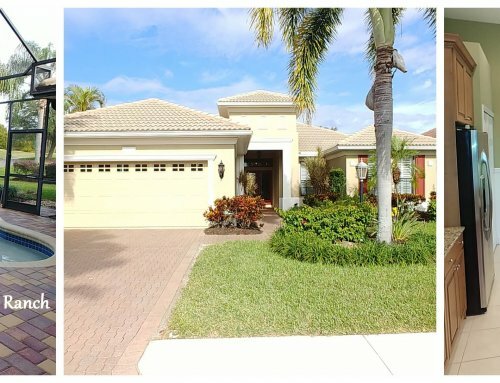 Available now through the end of the year in beautiful Sarasota, Florida! 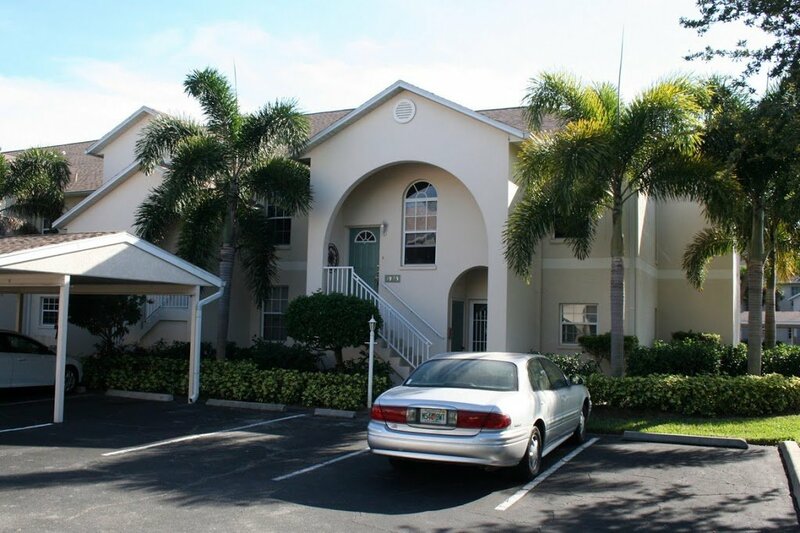 Contact Lindsay Leasing, a Sarasota property management company, for more information! 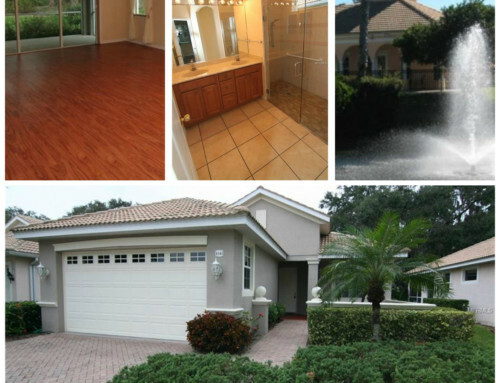 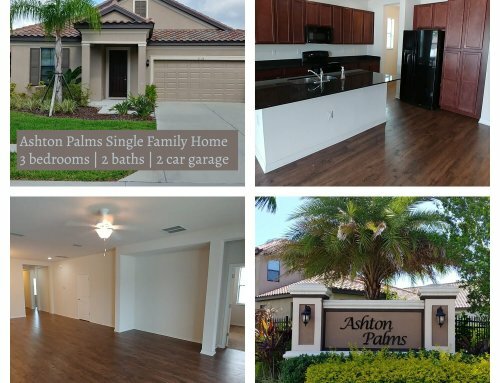 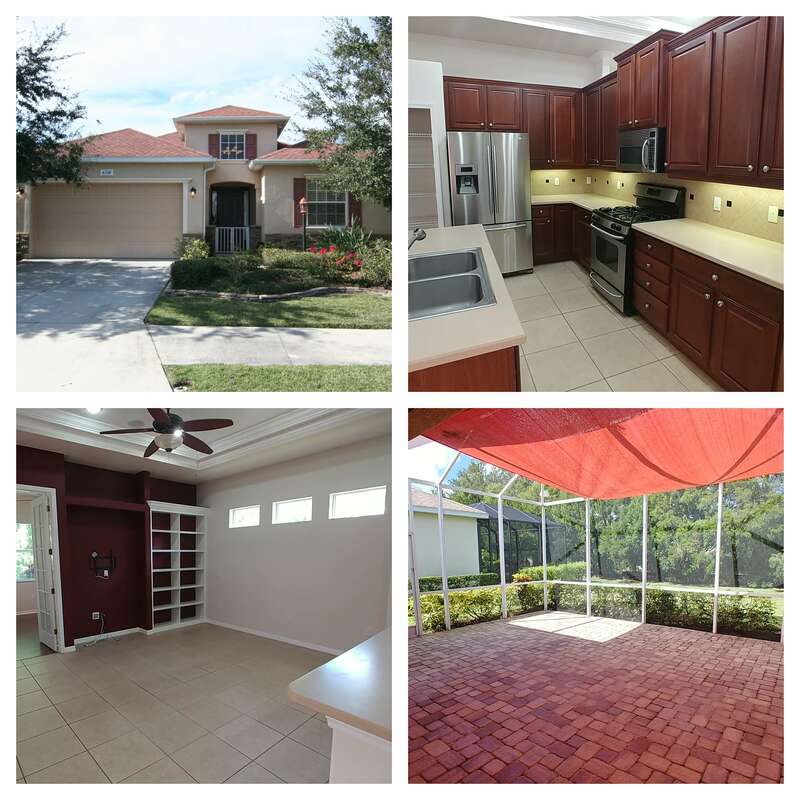 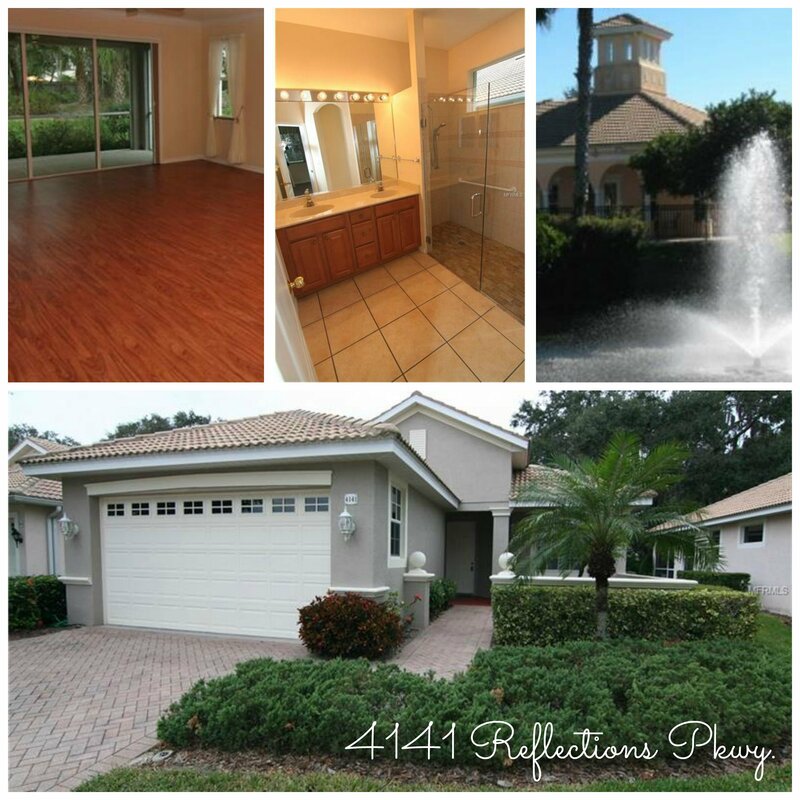 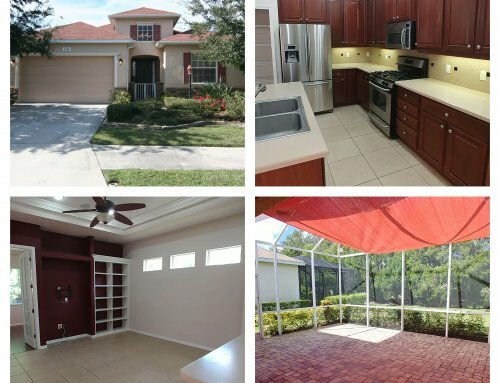 Beautiful turnkey furnished 3 bedroom/2 bath chateau model in the gated Pinestone Community on Palmer Ranch. 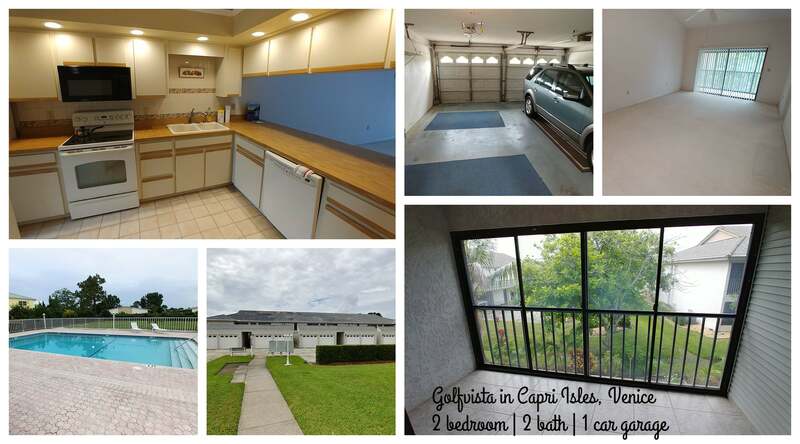 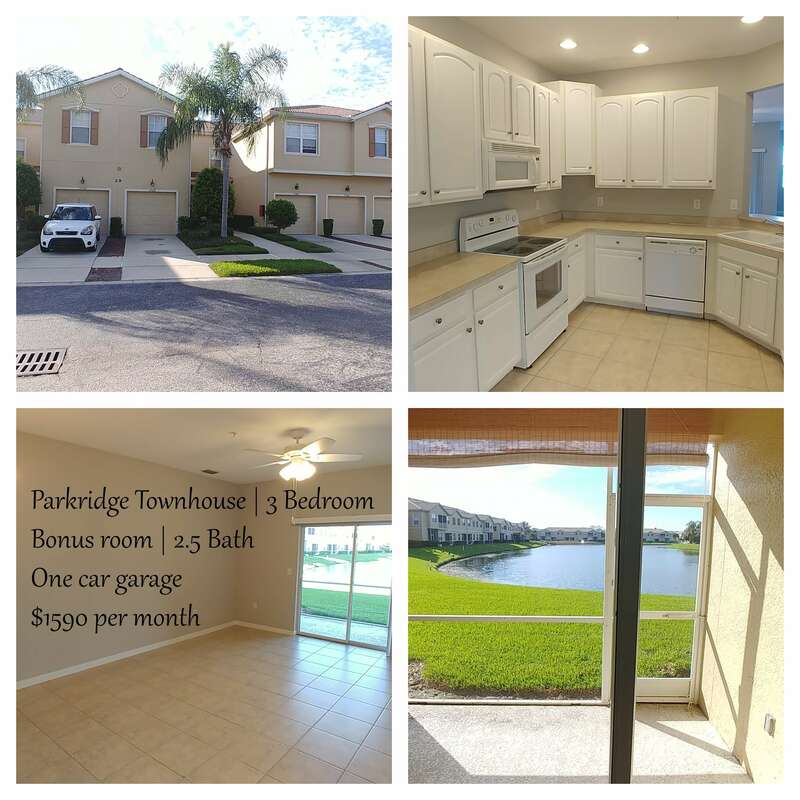 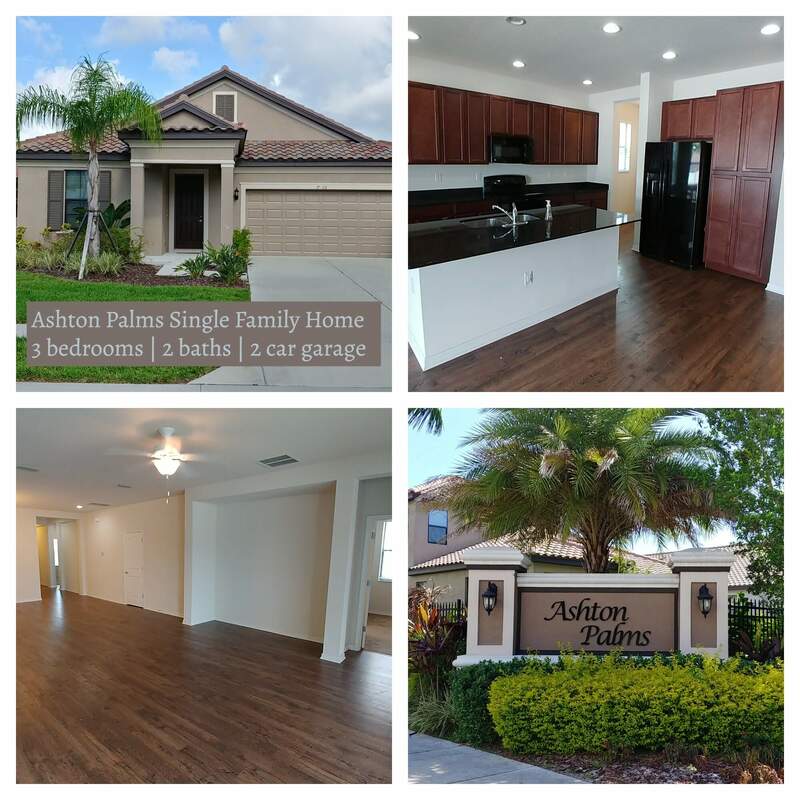 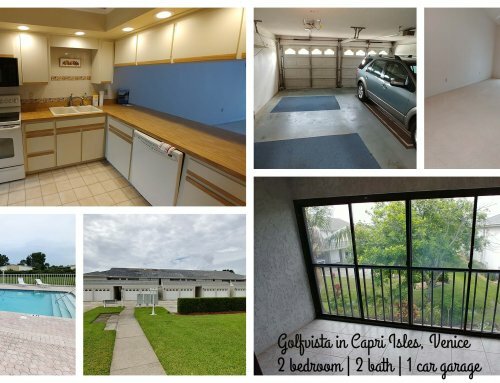 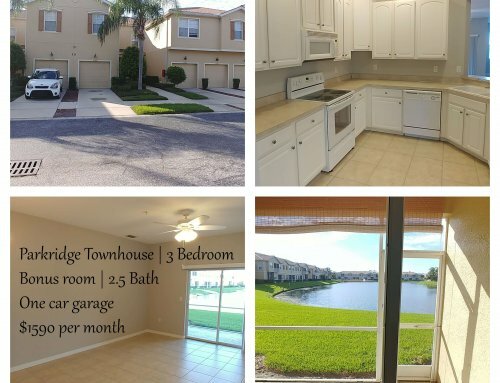 Great location, minutes to Siesta Key, restaurants, and shopping and the paved 10 mile Legacy Trail. 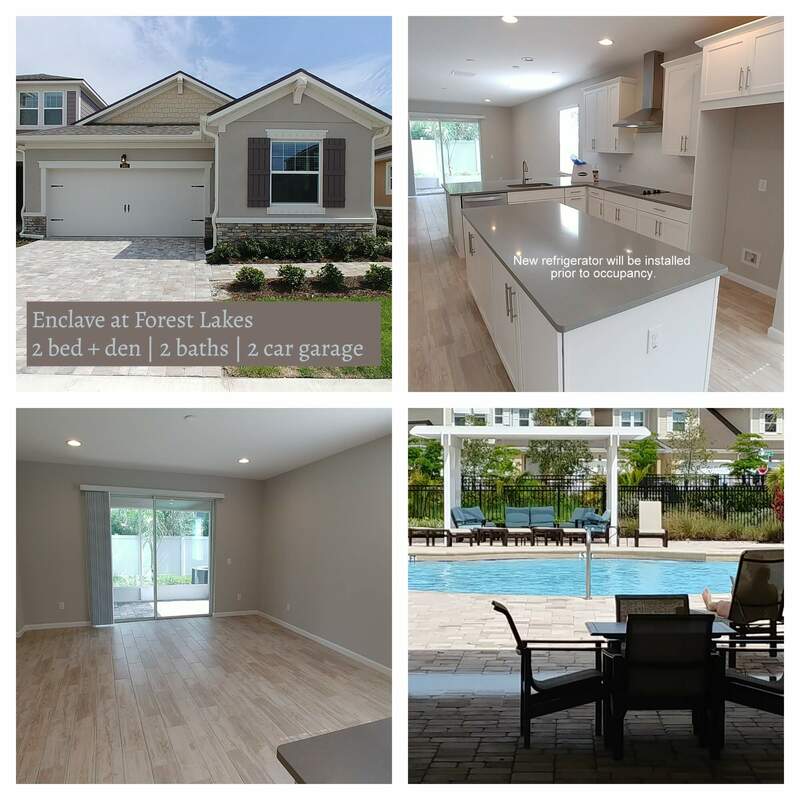 This is a gated community with unmatched amenities including heated Olympic pool, and hot tub with a large deck area equipped with tables, chairs, loungers , BBQ grills, and covered picnic area. 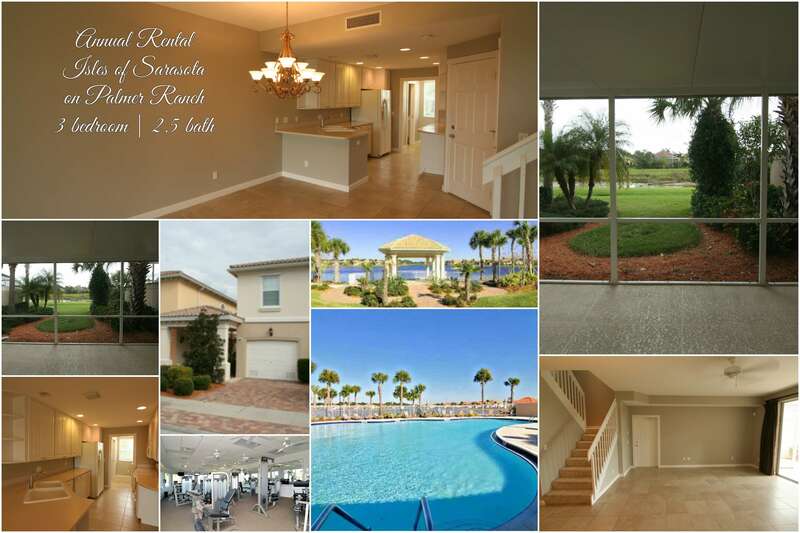 Enjoy the lighted tennis courts, basketball court, billiard room, card rooms, fitness center, movie theater, and library. 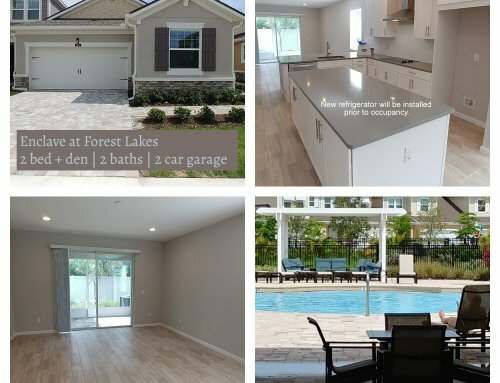 Free WiFi at the community clubhouse as well!